Valentine's Day. It's the time of the year again. What’s your plan to spend with your better-half? 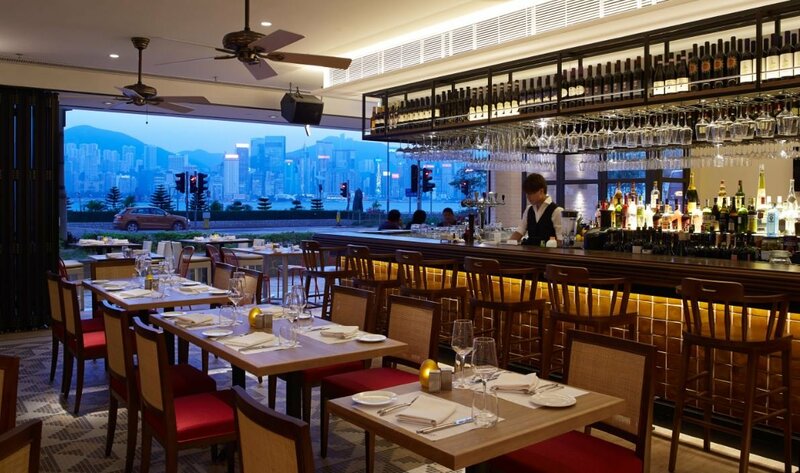 Here are some of the best restaurants to treat your partner for a romantic night-out. Don’t want to drain your wallet for the Valentine’s Day but still want to get all lovely dovey on Valentine’s Day? Runway in Central is your choice. 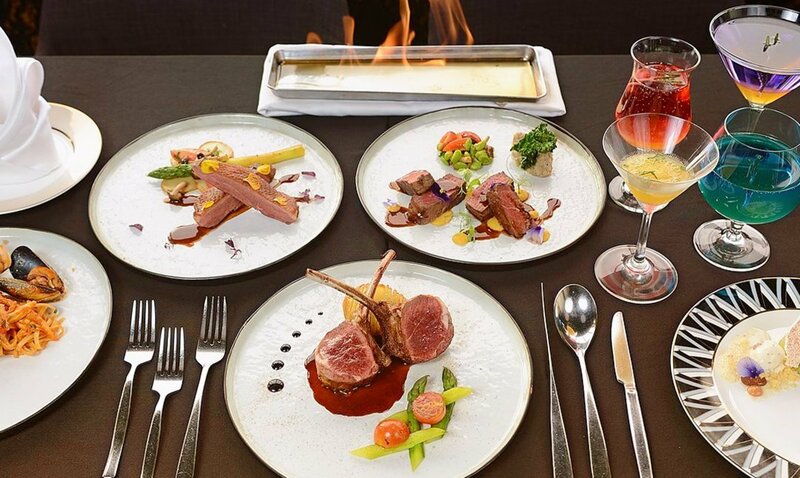 On the night, Runway offers a special 3-course menu at HKD – 634 with a glass of Rose Wine. Just want to chill with your partner? The Valentine’s Day Package at The Nest in Lan Kwai Fong brings you a cozy ambience with 2 glasses of Rose Wine, Rose Shisha and live music performance to relax and let the mood grow. Attention, oyster lovers! Reserve your table at DiVino Wine Bar & Restaurant this 14 February and enjoy fresh, succulent Brittany oysters with a bottle of Veuve Clicquot Yellow Label NGV. All ladies will receive rose and a goodie bag from John Masters Organics body care products. 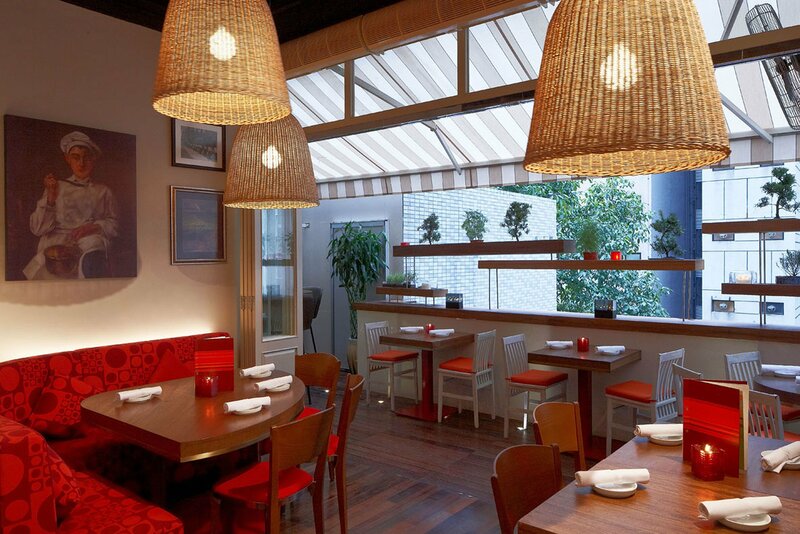 You will also have a chance to win a Couples' Spa Treatment valued at HK$ 3,480 from Sense of Touch. 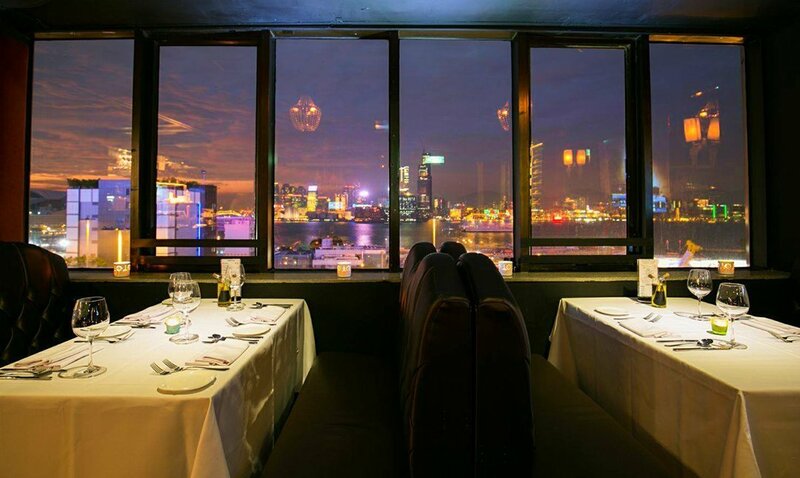 Sky-high views of the city and European and American cuisine makes El Dining the perfect choice for Valentine’s dinner. 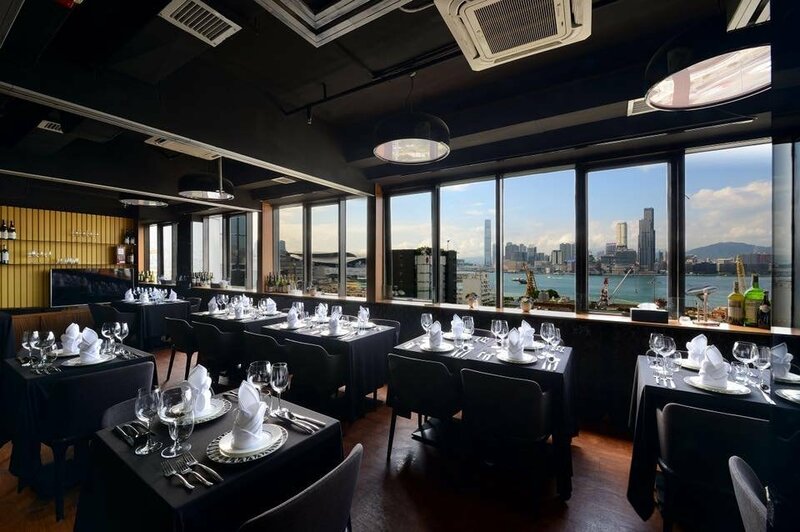 The view of skyscrapers lighting up beautifully once the sun sets, it completely elevates your dining and drinking experience. Transportation: 5-min walk from Exit C, Causeway Bay MTR Station. 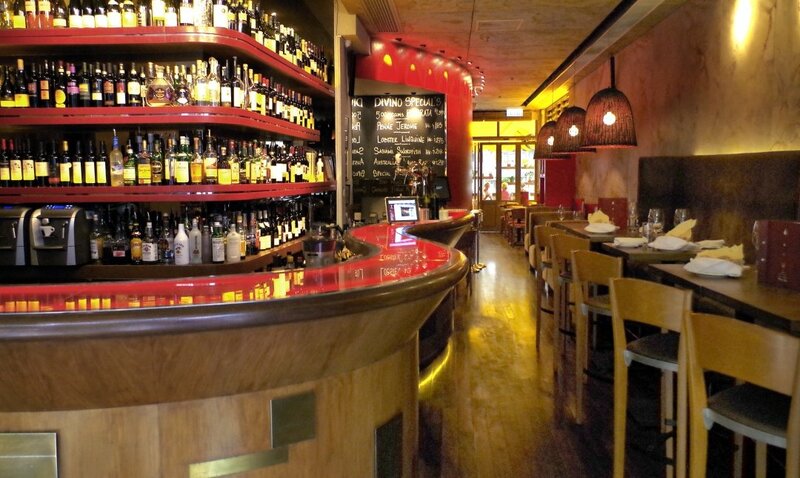 At the same building in Causeway Bay as El dining sits Notte, the authentic Italian cuisine restaurant. 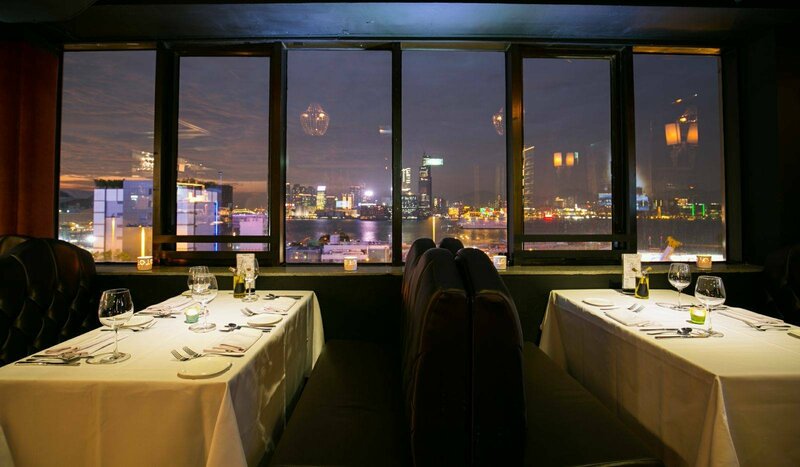 On Valentine’s Day, Notte presents you 180 view of Victoria Harbor and rustic Italian menu with high-quality ingredients. 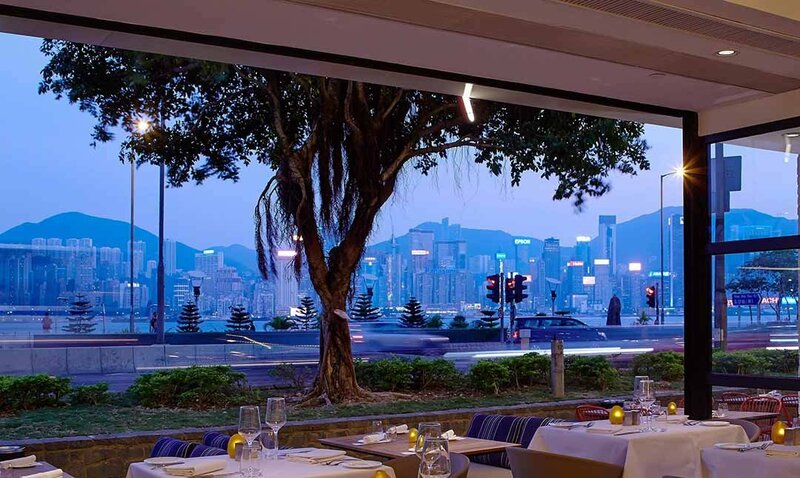 If you’re looking for an expansive harbour view with romantic dining ambience, Spasso offers a 6-course Saint Valentine's menu with a bottle of champagne, free gifts and caricature at HKD 2500 exclusively for FunNow members.